Spence Plantation is a premier location with many luxury homes right on the shores of Lake Murray, just minutes way from downtown Lexington SC. Since Spence Plantation is a part of the award-winning Lexington School District One, the schools available are Lake Murray Elementary, Pleasant Hill Middle, and Lexington High. 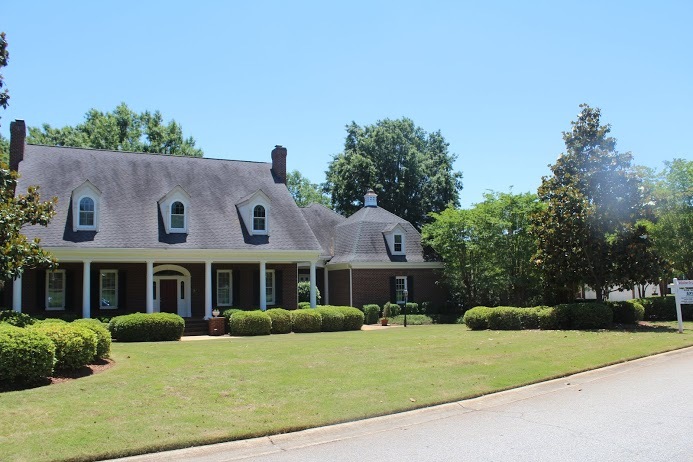 Spence Plantation is conveniently located just a few miles from the interstates of I-20 and I-26 just a few minutes away from the Lake Murray Dam. A price within this gated community range from the upper 300’s to over 1,000,000 for lakefront property. Some of the current options on the market today range from approximately the mid 2,000 to the upper 8,000 square feet. Many of the homes feature spacious floor plans with cathedral ceilings, granite counter-tops and world-class views of the lake. In addition, Spence Plantation offers a community boat ramp and supply store for fishing and water sports such as boat racing, sailing, water skiing, jet skiing, fishing, and numerous sports activities. 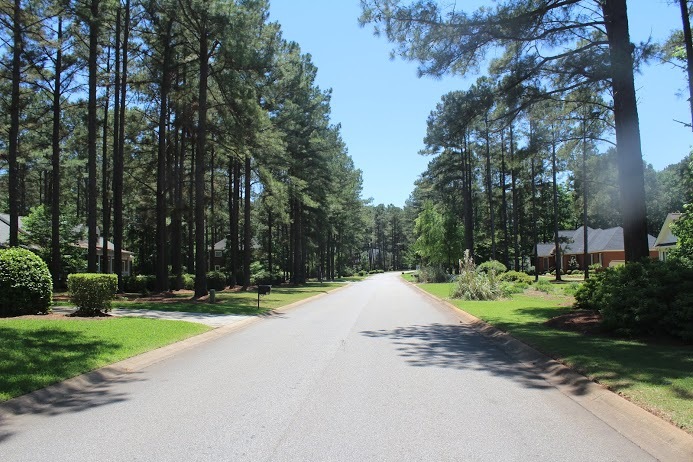 Located in the fastest growing area in the state and region, Spence Plantation offers a safe community on the beautiful Lake Murray. Lexington County provides an outstanding quality of life with a low cost of living. 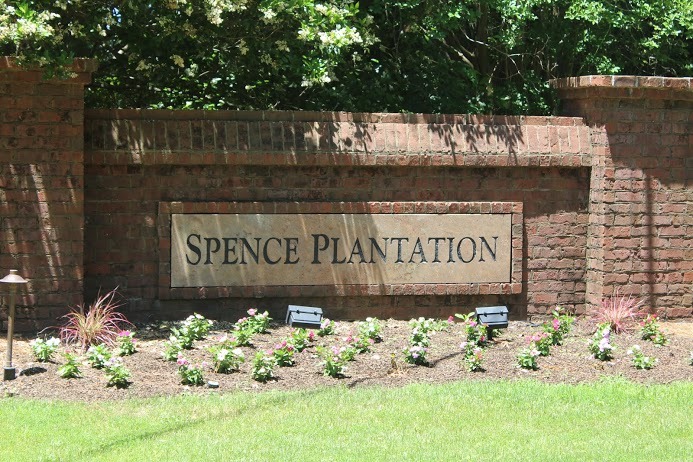 Featuring a temperate climate, convenient location and immediate access to Lake Murray, Spence Plantation offers exceptional recreational and residential opportunities.